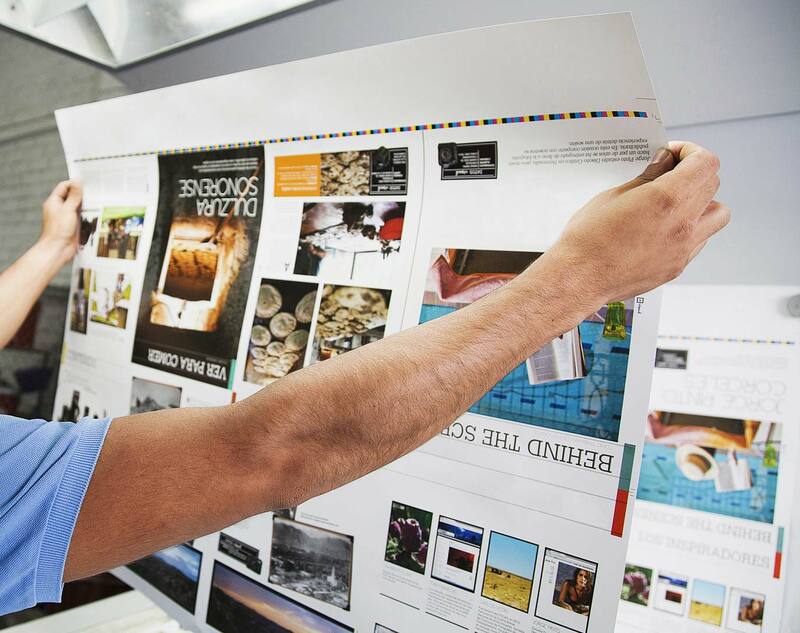 leader in large format print media services. We Bring Images To Life! we deliver the most vivid marketing for your business. printing services each and every time! Your Graphic Connection. We Make YOU Look Good! Rely on the experienced professionals at Empire Media Services for all of your advertising and media needs. 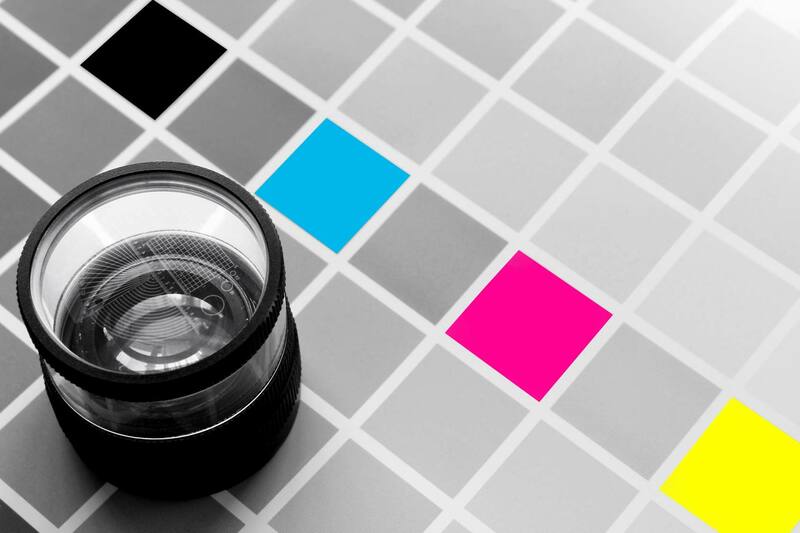 From graphic design to large format printing, you can trust our staff will ensure that your business is well represented! 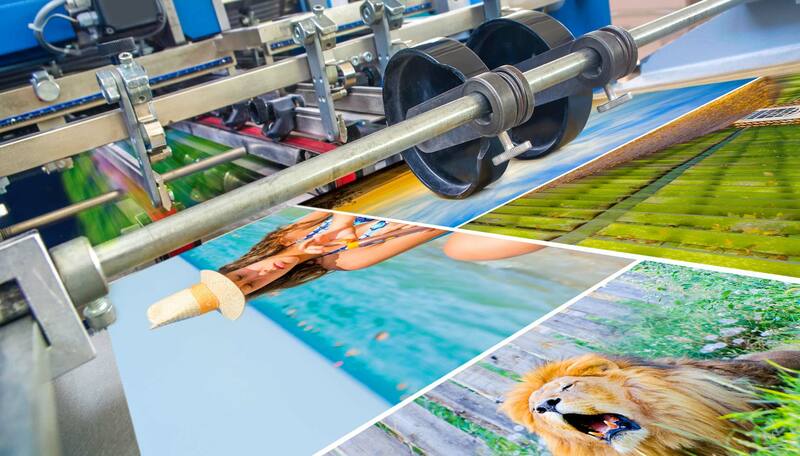 Our experience printing full color posters, trial exhibits and banners from any of the common programs, both Mac and PC, is unsurpassed. Large format printing is what we do. We are deep in experience in this highly specialized field, and have knowledgeable people you can talk to about your job. We take pride in our craftsmanship, and guarantee your satisfaction. When you want it done on time, on budget, and beautifully, talk to us! Our custom designs will not only improve your company's image, but give you the tools to market your services more effectively.